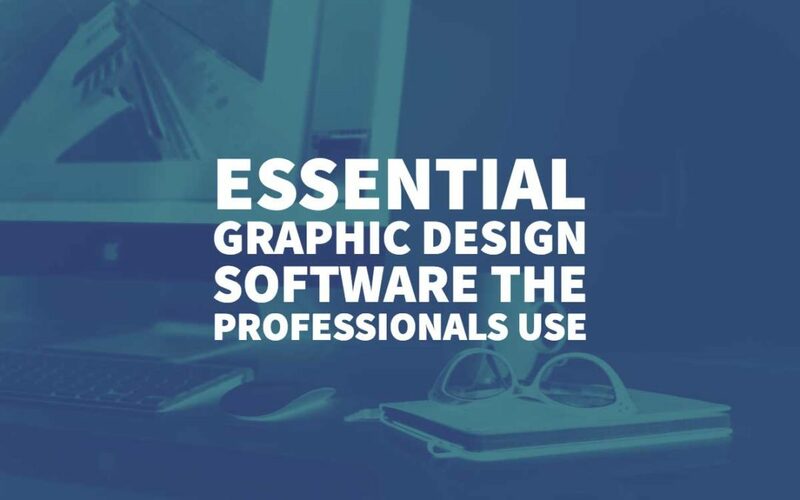 Graphic design software is somewhat related to embedding different images, incorporate motion graphics and typography to create a unique piece of design. But graphic designers bring their work to a higher level with the help of certain tools that provide them with an advanced approach to design as per their ideas. Also, it provides them with a better way of conveying their thoughts to the audience. Follow this post, and we will discuss some of the best graphic design software that can be used by beginners as well as high-grade professionals. In simple words, there is nothing developed separately to be used by professionals – practice is what awards people to be called a professional. When we talk about graphic design software, Adobe Photoshop is the first and foremost application that comes to mind. This one is by far effective than most famous tools out there. With its remarkable range of features like cropping, image rendering, rotating, auto fixing, blemish removal, colouring, red-eye removal and many more, it has made graphic designers life easy. The cropping tool is really effective. It works very finely. The continuous updates allow the performance to enhance too. Your work can be shared on famous sites such as Facebook, Twitter, Tumblr etc. 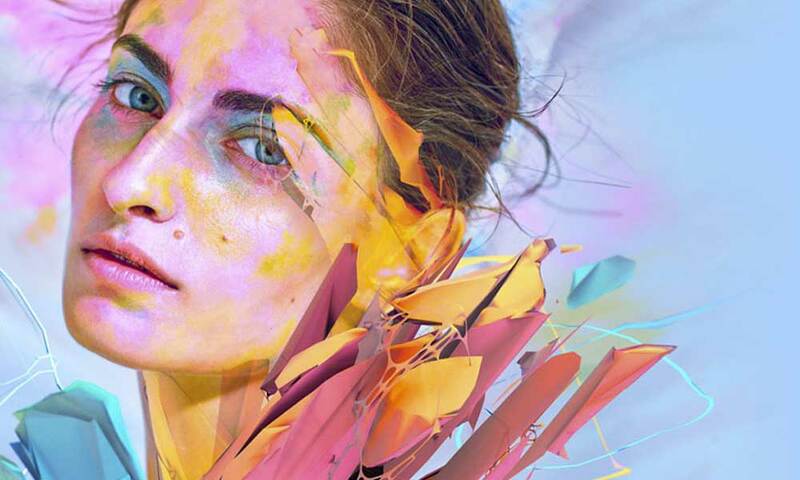 The latest version launched is Adobe Photoshop CC. Consider if you own a professional studio or starting as a blogger, what if the graphic designs you’re utilizing in your blog niche or studio aren’t good enough than your competitors. Note that customers look for the best yet affordable – try out Adobe Photoshop to serve the customers at your best. We mentioned above about Adobe Photoshop and all its amazing features, now let’s have a look at Adobe Illustrator. Although it is more expensive; but the features offered by Adobe illustrator are really worth it. It is certainly the best choice for art lovers. With the use of vector art, logos, icons, and sketches, illustrations can be made quicker and more beautifully. The efficient pixel shapes ensure high-quality graphic designs with minimum effort. 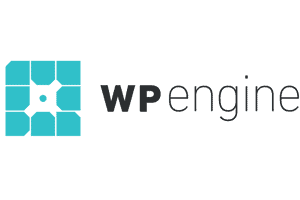 The built-in plugins allow you to convert simple web pages into creative and attractive ones. 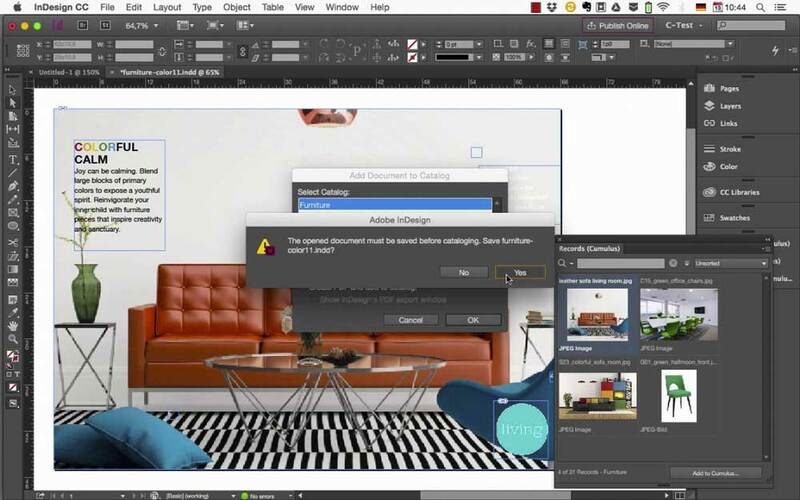 Majority of websites use adobe illustrator professionals to design their web pages. You may come across conditions where a webpage is too bulky that can reduce the website speed. 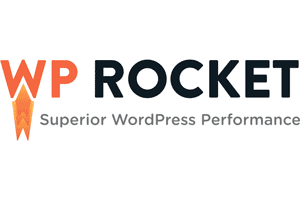 Therefore, it is important to host your website with a reputable website builder. Conduct a thorough research to review website builders that are ideal for your business. It is easier to use especially the free transform tool. Can be difficult for amateurs or beginners. It is a great alternative to Adobe Photoshop that works great for not only professional graphic designers but photographers, who like to turn their simple photographs into a work of art. 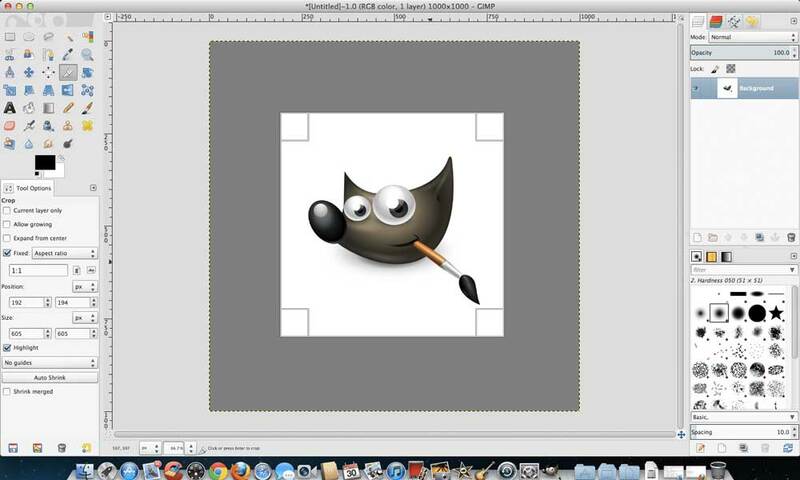 GNU/GIMP has several advanced features including customizable brushes, noise reduction, image enhancement tools etc. You can also get their animation package in case you’re looking for a more advanced approach for your creative designs. It incorporates effective built-in plugins for basic tasks while you can always install new plugins for advanced options. The full-screen mode allows viewing and editing at the same time. No comprehensive commercial editing tools. A great advantage of this tool is that it allows creating infinite designs without any limitation. This vector graphics editor is easy to use and recommended for both beginners and professionals. 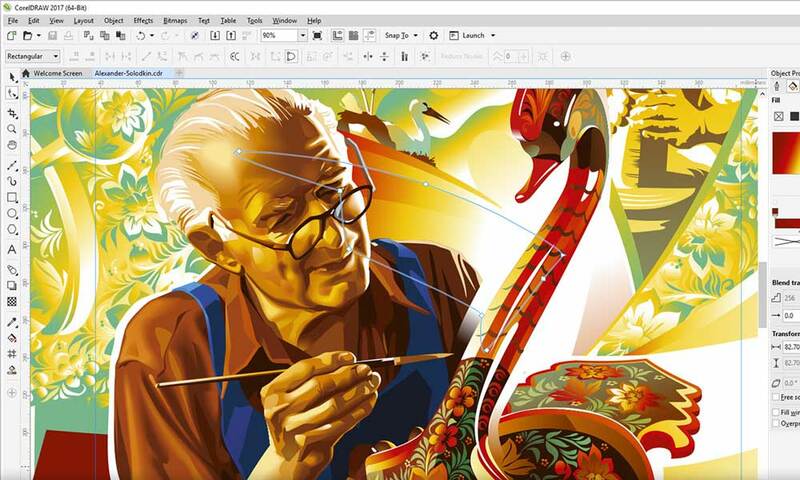 The various productive functions offered by Coreldraw makes it stand out to others. With a vast range of functions, people across varying sectors can make beautifully crafted designs, websites and graphic designs art. There is a variety of tools that is sported with CorelDraw including CorelPHOTO PAINT (works excellently with larger files), Corel Font Manager 2017, Corel PowerTrace 2017, Corel Website Creator etc. Again, with its vector design, it allows producing change many graphical aspects of an image including effects, clones, gradient, paths, texts etc. It can be used by both professionals and newbies and has an SVG format. 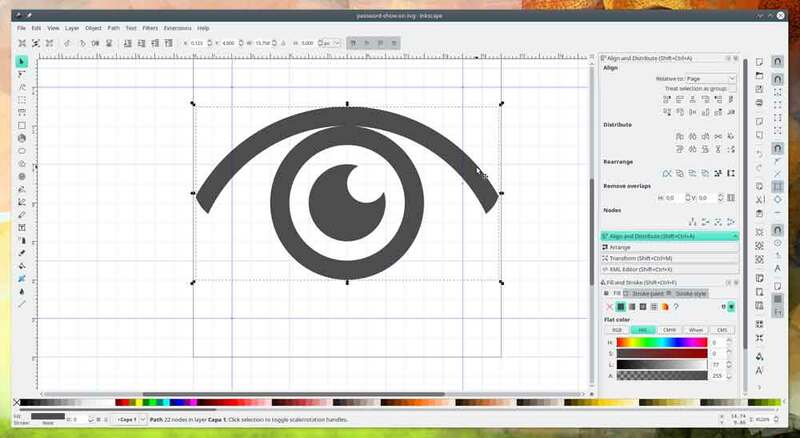 Inkscape includes a set of features such as editing clones on canvas, customizable screen pixels, and paint bucket that can be filled with one click – certainly the best yet easy-to-use graphic design software professional use. 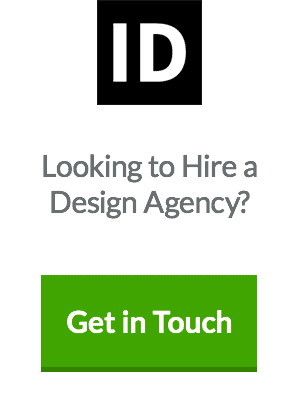 We have already discussed two of the great tools from Adobe, and InDesign is no different. 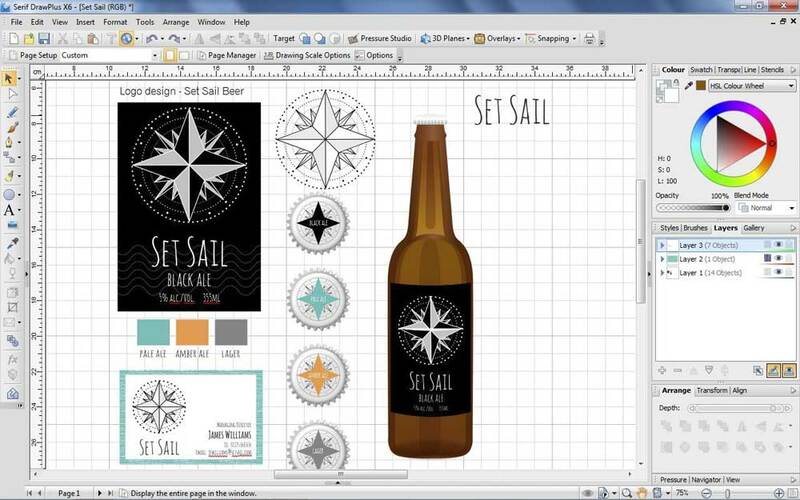 It is ideal to create layouts for magazine, books, brochures or digital magazines. 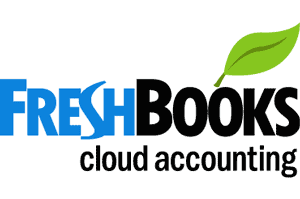 It also helps to make eBooks and interactive PDFs and serves as the best choice for publishers. Also with Adobe Creative sync, you can work efficiently on both phones and desktop. The drag and drop features save a lot of efforts and time. 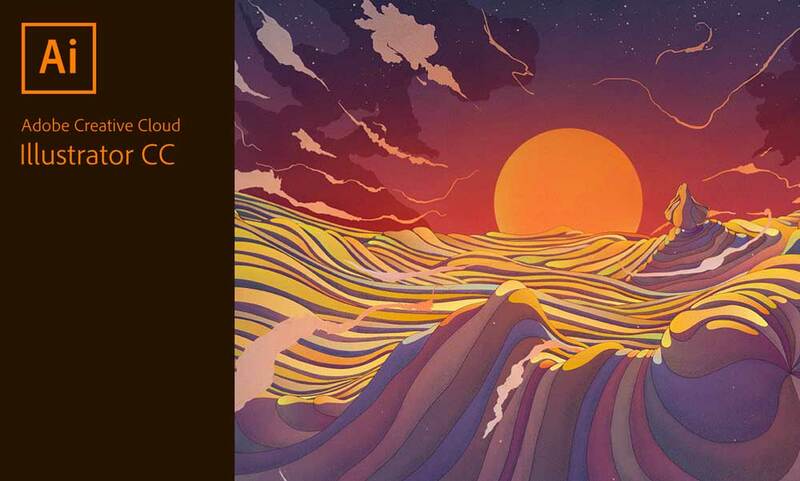 With creative cloud libraries text, colours, graphics and shapes can be easily shared. This graphic design software not only offers photo editing but also offers an advanced approach when creating animations, logos and posters. The interface is very easy to use and offers extra tools. Images can be resized and cropped like in any other tool but it also provides the ability to customize the image dimension according to the needs. Thus, details can be added to your image while eliminating unneeded elements. This tool offers a vast range of photo editing and illustrating features making work creative and easier. Not only can you edit texture of your image but it also helps with removing any error or distortion caused by the lens. Resizing of the image can be done without affecting the quality of the image. Also, a robust support page is provided that helps the user to ask a question and receive answers. Not supported by phone or chats. 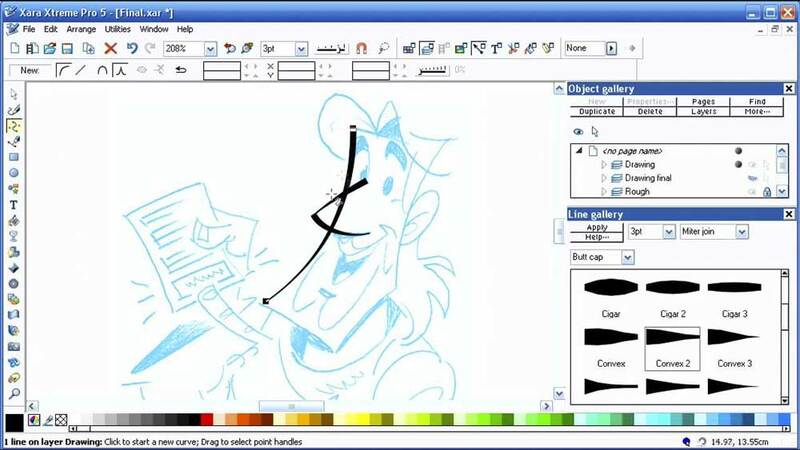 It is a new addition to Corel works graphic design software. With it advance photo editing and management techniques it has made a good impression in the market. Learning and training videos give a proper guidance on to the proper use of this software making it easy for both professionals as well as newbies. Compatible with image files including JPG, TIFF, PSD, PDF, GIF etc. Batch processing: meaning multiple images can be edited at one time. Only compatible with windows users so Mac users can’t work it. 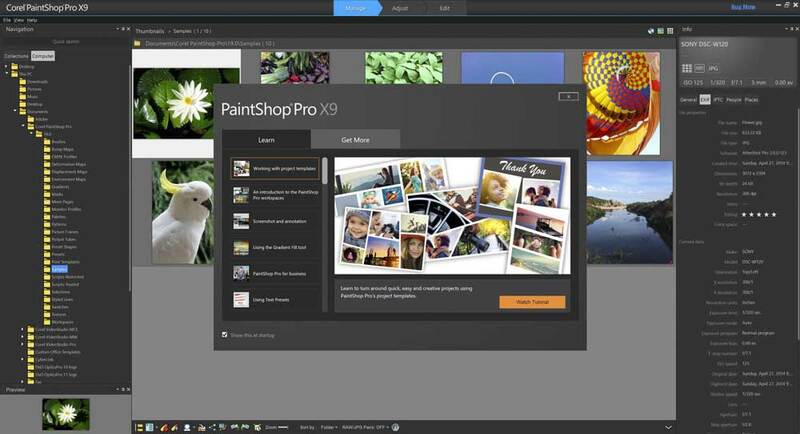 The last in our list is Cyberlink photo editor and is close in competition with Adobe Photoshop. Although it lacks many of the features offered by Adobe still with its wide range of tools and easy interface help it to stand out. Some of the amazing features include Body slimming, face tagging and content-aware object removal. 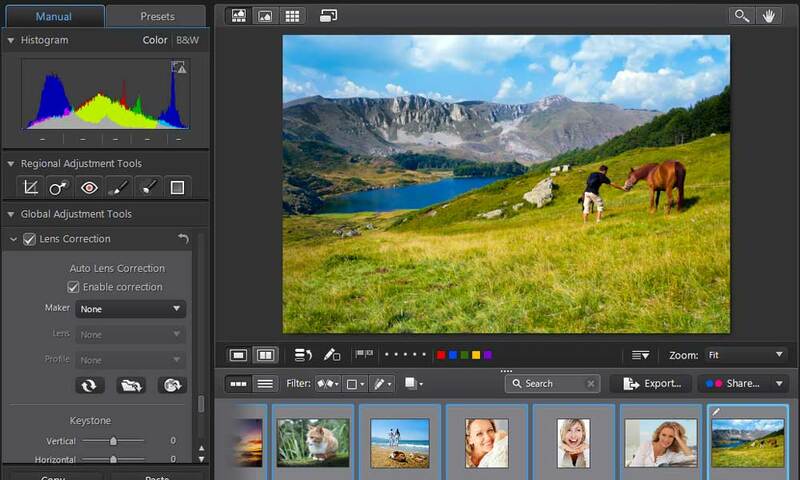 The latest version available for this software is Cyberlink Photo editor 8. It is very important to highlight the importance of graphic design and how it attracts users. There are various parts of the website and mobile apps that can be enhanced using different above-mentioned graphic design software. However, a designer should always remember what their requirement is and how much finance are they ready to spend on a certain tool. Also, a cheap graphic design tool in which you are expert is much better than an expensive one. However, if you’re willing to learn, keep on exploring new graphic designs software and tools on the market.